I’m not left handed, but for those that are I’m thinking this would be a definite buy. I can’t find it on their website to give you guys a direct link.. but if you’re interested make sure to drop them an email. As a lefty I’m not too sure where the need arises to adapt the AR-15/M16 to a mirrored setup. 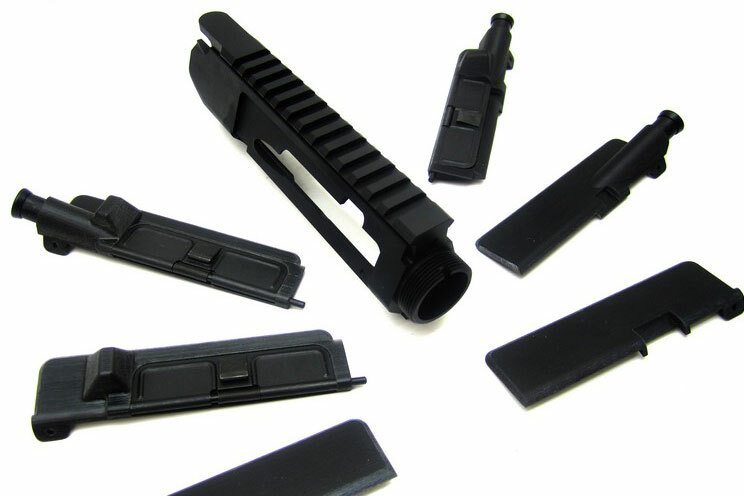 The only weakness is not being able to drop a magazine with your trigger finger, but ambi mag releases solve that. Besides having the safety lever on the right side I keep my gun in a normal configuration and give up the motion to the magwell to strip an empty with my support hand so that I’m not on a gun that is familiar only to myself and will cause me issues if I pick up another random rifle. You don’t mind having the brass eject right past your face? I shot my friend left handed stag once and it seemed louder being on that side of the ejection port, also my glasses got full of residue which was not the best. 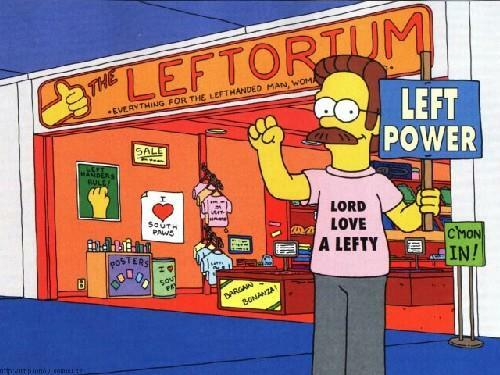 I’m not left handed as such, but pretty well ambidextrous, however, I’m very left eye dominant, so I shoot almost exclusively left handed. Yes, I practice with the right. The thing is, generally I find “right handed” firearms to work better left handed. For example, with a bolt rifle I can fire, rack the bolt, and be back on target in less than a second. Safeties, mag releases, slide locks are generally in easy reach of my trigger finger or thumb. As long as an AR has a brass deflector, I’m fine with it. Without, I’ve been hit by the brass. In fact, the first shot I ever fired from an AR left a nice little red circle on my neck. The pictures with the forward assist plungers on both sides make me LOL just a little bit. I shoot rifles lefty, but would not want a left handed AR. My only complaint is the bolt release.